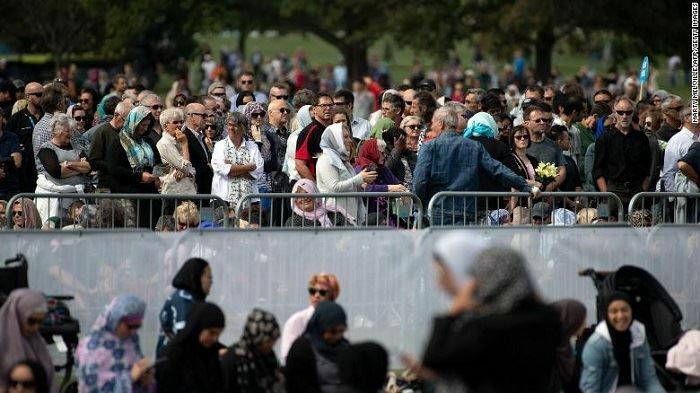 The Muslim call to prayer was broadcast live on New Zealand TV and Radio for the first time just before the Friday prayers there. This, as New Zealanders marked the one-week anniversary of the worst mass shooting in the country’s history. 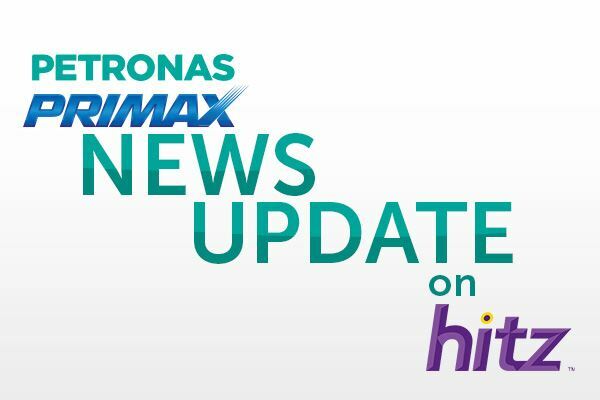 Astro Awani correspondent, Sumisha Naidu said the atmosphere was very emotional. Meanwhile, Minister in the PM's Department Datuk Seri Dr Mujahid Yusof Rawa, who left for Christchurch yesterday, says the tragedy is a wake up call for everyone. 50 people including 17-year-old Msian Mohd, Haziq, were killed when a gunman opened fire at 2 mosques in Christchurch during Friday prayers. Starting May 2nd, you will have to give the NRD additional supporting documents if you want to change the address on your IC. For homeowners, it's proof of ownership. But if you're renting a place, you can bring documents like a tennancy agreement, or your rental payment receipts. 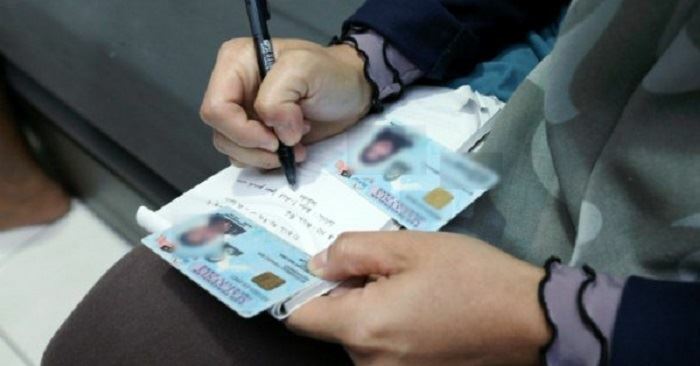 The Home Ministry says this is to avoid having false info on the card. It's deputy minister says for example, there have been cases where 50 to100 different people used the exact same address on their ICs. There have also been instances where the address is fake. 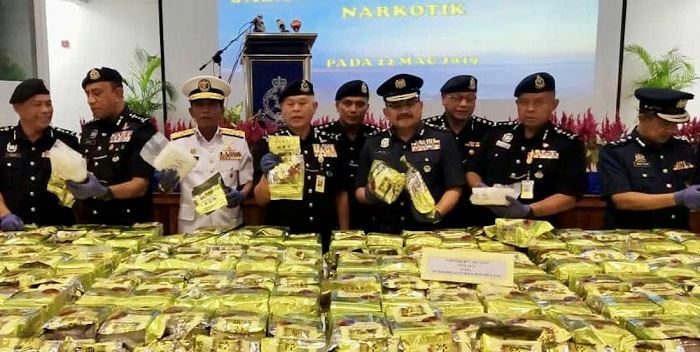 Police have scored the biggest-ever drugs bust in history, after seizing over 2 tonnes of meth following several raids in Ulu Tiram, Johor. Bukit Aman's chief of narcotics say it was worth over RM100 million. That's also enough drugs for a whopping RM10 million addicts.